Using the frozen pureed packs helps with the thick consistency when making a bowl. 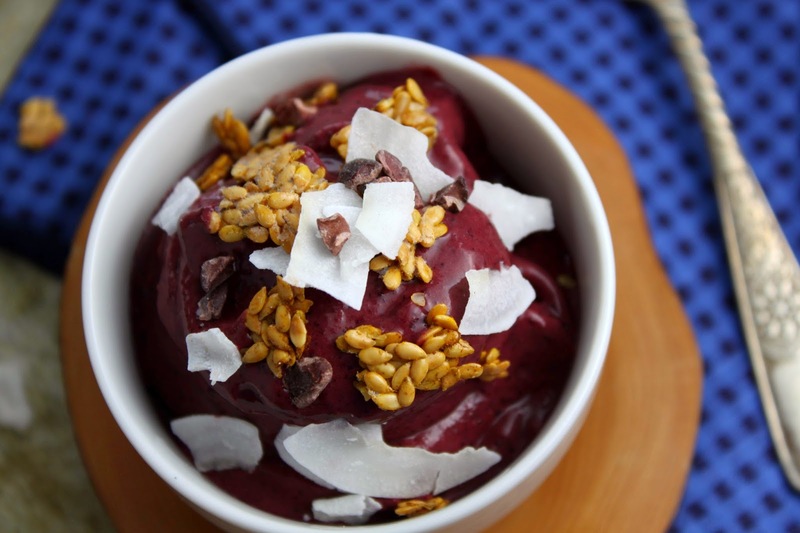 The powder will give you a much bolder acai-berry hit. Leafy greens: Leafy greens are an essential component to all smoothies (and now bowls, too) because they are nutrient dense with crucial vitamins and minerals. Sounds like a fairly classic smoothie, right? 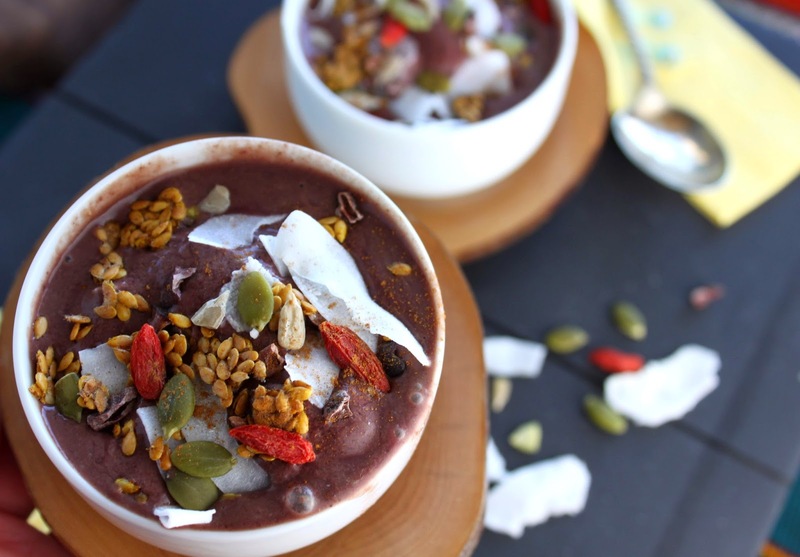 So that begs the question: can any smoothie be made into a bowl? And does it really actually need acai in it at all? I felt I needed to run a couple of experiments to understand the difference between a bowl and a smoothie, acai puree vs powder and even no acai at all. Here are my findings: Any smoothie, with or without acai, can be made into bowl. The acai powder will give you a bigger, bolder, fruitier acai flavor over the frozen acai packets. 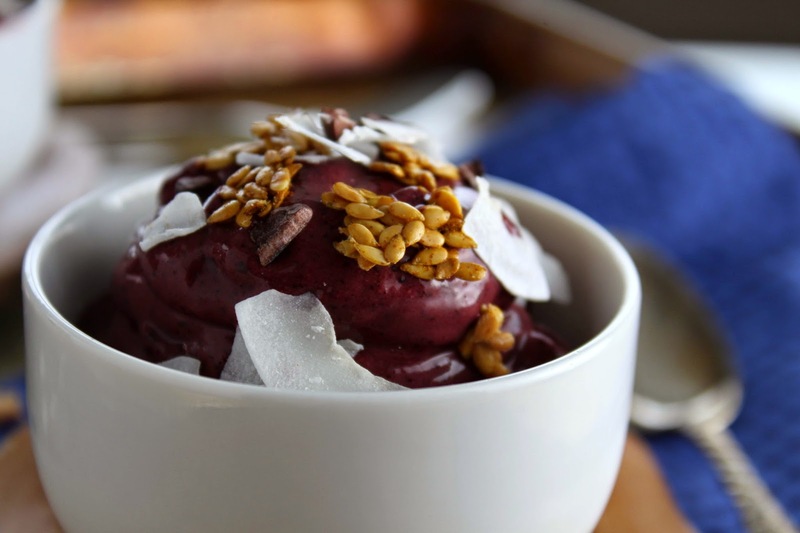 The acai frozen packet does help to create the thicker texture for the bowl, but it’s not a necessity. A high-powered blender is key in order to create a good, thick texture, but it’s just as important to control the liquid. Now that we have all the facts out of the way, below you will find the basic recipe I used, with a few variations listed adjustments. 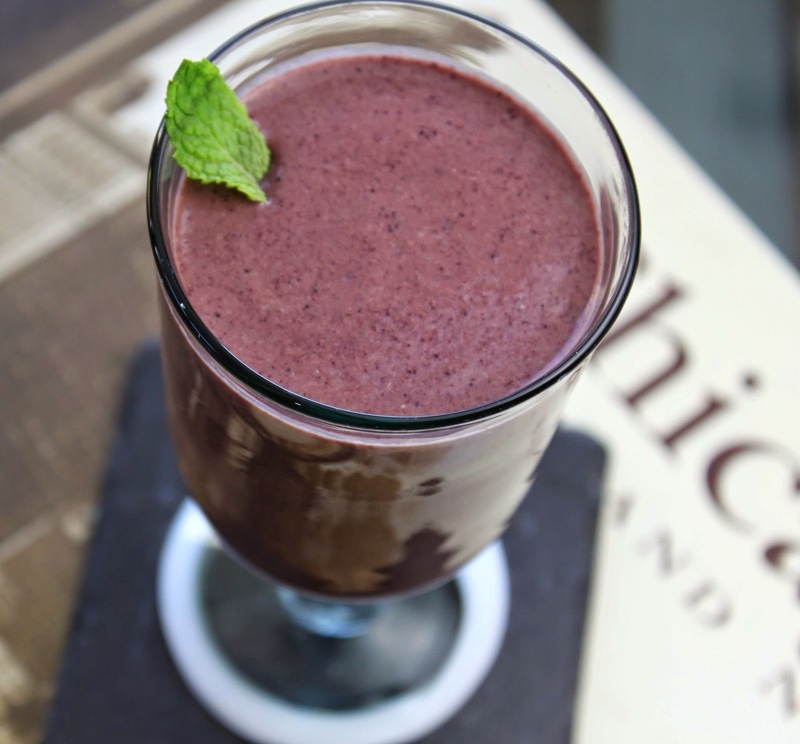 Bottom line: whether you make a smoothie or a bowl, the addition of the acai berry is delicious. Just be sure to balance it with vegetables and good fat for complete nutrition. Place all the non-topping ingredients in a blender, and blend until smooth. Pour into a bowl and add yummy toppings and drizzle with honey. Enjoy immediately. If you need additional liquid, add in cold water or additional milk, but if you are trying for a bowl you want the mixture as thick as possible, so have patience. You may need to stop and scrape the blender a few times as well. For a smoothie texture you will definitely need more liquid. 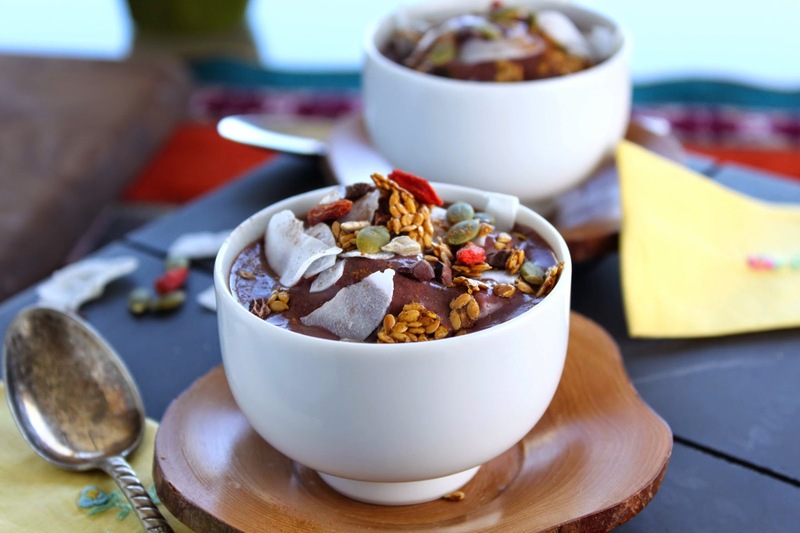 Happy Healthy Tips: Açaí is rich in antioxidants (specifically anthocyanins like those found in red wine) and healthy fats similar to olive oil, but look at the ingredients to ensure no sugar has been added.